Though this wasn’t the more hyped event from Apple like WWDC, the Keynote for March 2016 didn’t go too bad either. A few updates and new releases have got the Apple Fans going once again right from the beginning this year. If you thought the iPhone 6S is still the best release you’ve had from Apple in recent times, wait till you get to hear all the announcements from the Keynote session of March 2016. Here’s a quick look at everything awesome that was announced yesterday and why you should actually consider incorporating them in your daily life. 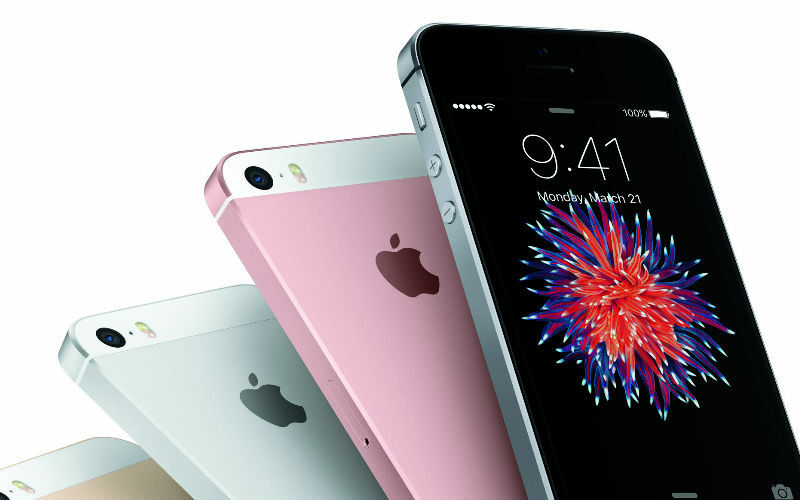 Coming at a price of $399 (for 32 GB) and $499 (for 64 GB), the iPhone SE is undoubtedly one of the best 4-inch smartphones you can have. The phone uses the same chip (A9) like that of the iPhone 6S and has most of the advanced properties you get in the other iPhones packed in a smaller form factor. 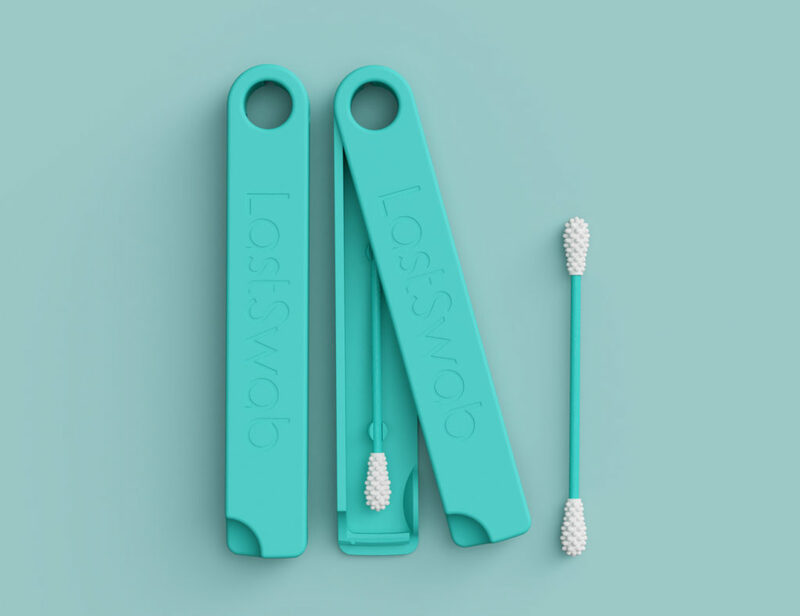 Something you can easily slide in your pocket and carry comfortably on the go. The phone comes with a 12 megapixel camera to capture amazing photos and 4K video shots. 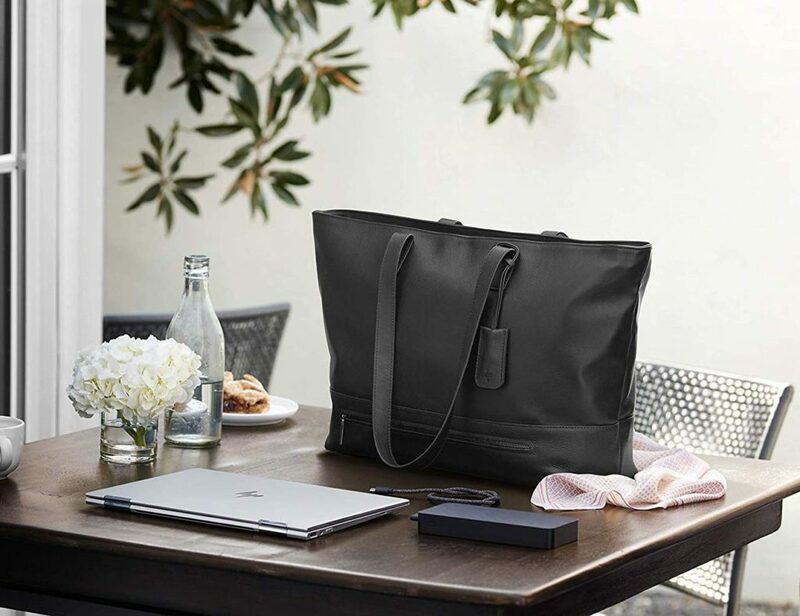 The design has been crafted from bead-blasted aluminum for a satin-like finish which makes the overall weight pretty compact and easy to carry around. It’s not just another iPhone. It’s possibly the coolest you can have in the 4-inch genre! 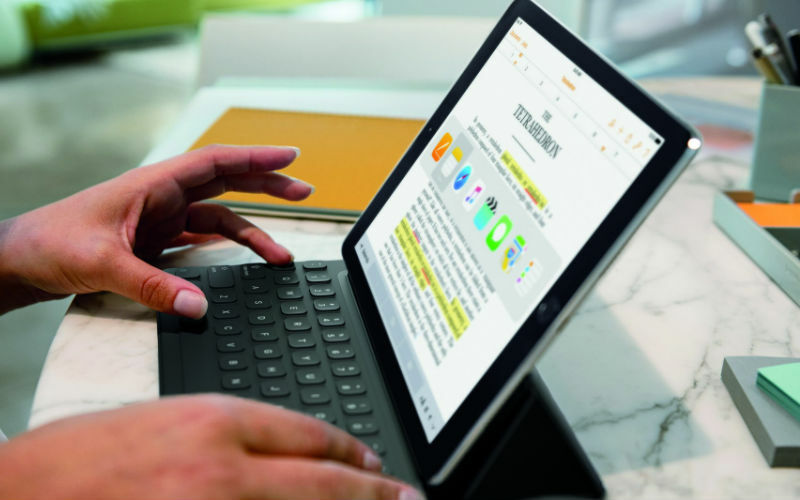 Packing the qualities of 12.9-inch iPad Pro into a mini size is what makes the iPad Pro 9.7-inch a lucrative buy. This iPad weighs less than 1 lb and features most of the specs that are already available for the 12.9 inch model. 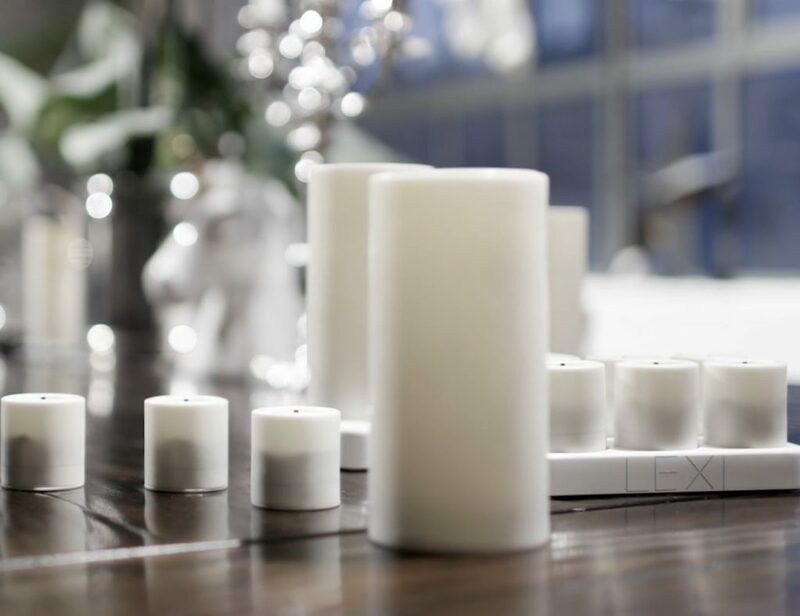 It also introduces Apple’s new True Tone display technology which adjusts the tones of the display based on the lighting environment in which it’s used. To add to that is the four-speaker system that is adaptive based on how you’re holding the tablet. The Wi-Fi version for the 32GB model starts from a price of $599. Nearly 20 to 50 million metric tons of waste from gadgets are annually disposed. That surely speaks why a product like Liam was so needed! It’s the new robot from Apple that has been specially designed to disassemble iPhones. By disassemble, I mean every part here so that your iPhone parts gets to live in the long run. 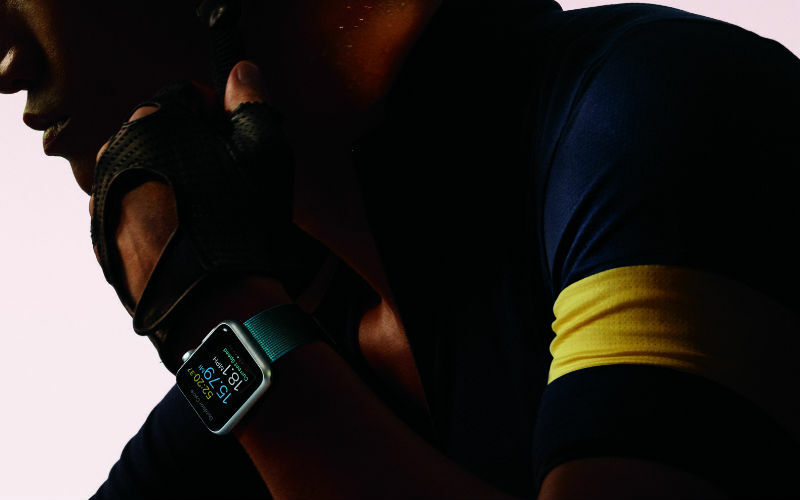 More variety of Sports bands, new leather band colors and a whole new line of nylon straps – Apple surely knows that you like to change your Apple Watch bands from time to time. But most importantly, Apple knows you could do with a drop in pricing. BOOM! Apple Watches now begin at $299 ($50 deduction). 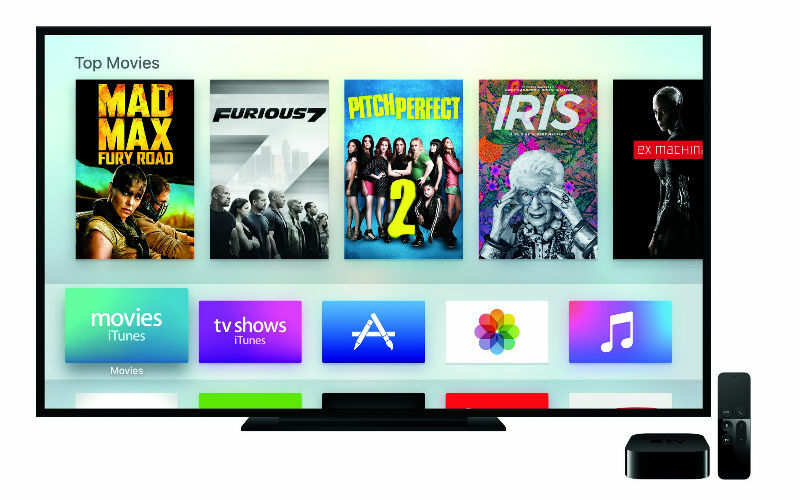 If you are already exploring the new world of television with Apple TV, wait till you get to explore better with the new sweet features. The latest version of the software will include folder support and support for dictation, which will allow you to perform searches or even enter usernames and passwords using Siri. That was all the latest announcements from Apple until the WWDC 2016 kicks in during June this year. What is your favorite from the list above?